A very quick reply from Sally! 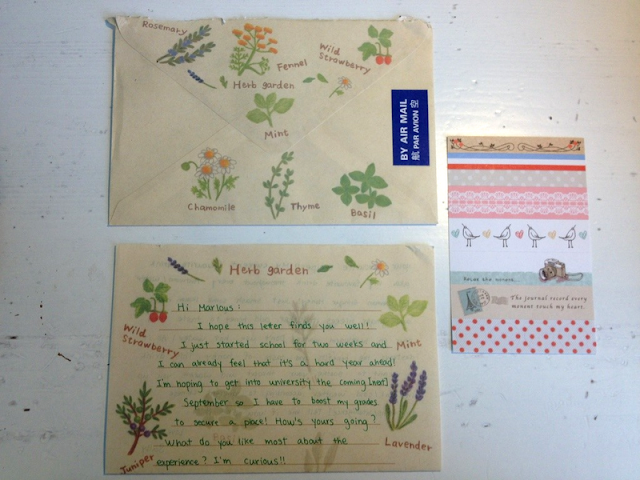 She always uses the most cute stationery (and her handwriting is also tiny and cute haha). 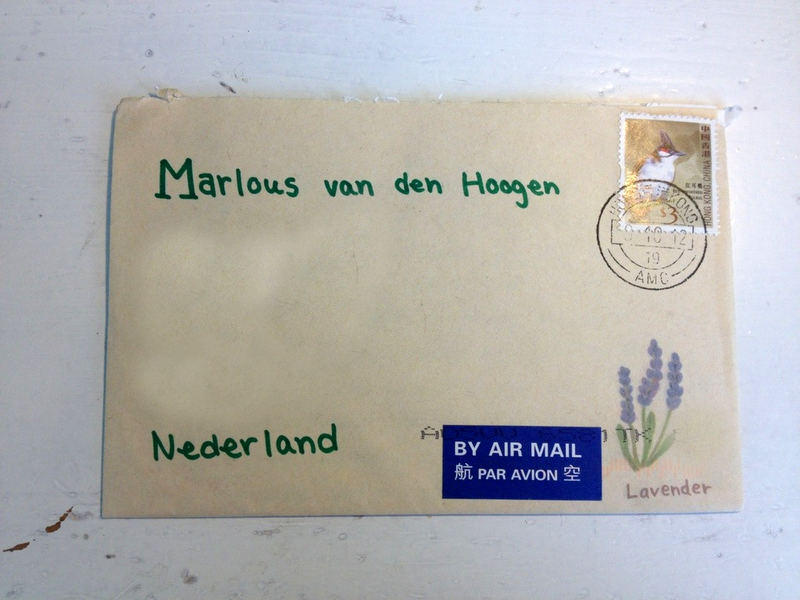 It's always good to hear about her life in China, how a lot of things are actually just the same as here in Holland.